The big day is quickly approaching and our team is working full-gear here at Essentia. 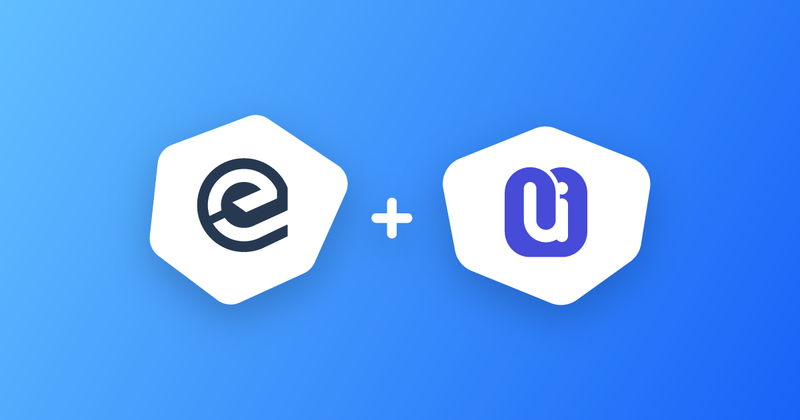 We are proud to announce a brand new partnership between another highly-promising project, UUNIO, and the Essentia framework. 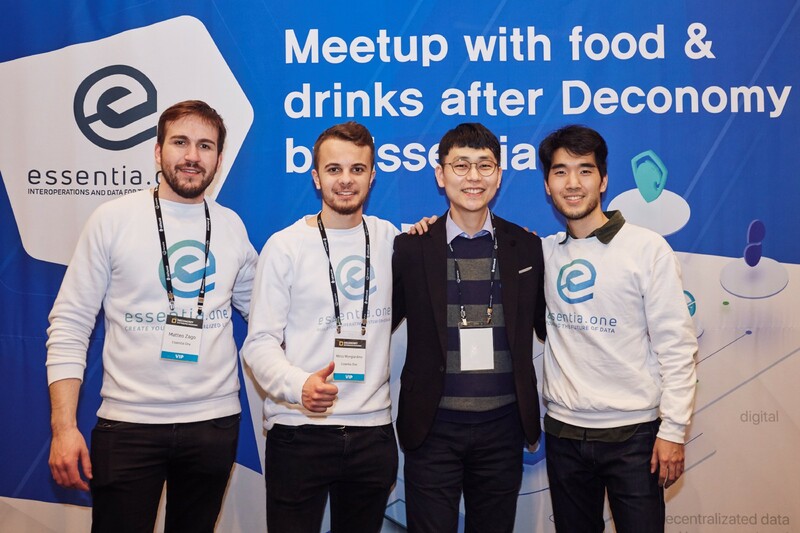 At Deconomy in April, the Essentia team was in touch with the team of UUNIO, a blockchain-powered Content Reward Platform. UUNIO is one of the first decentralized Content Reward Platforms where users are given the liberty to engage on social media and even receive rewards for their activity on the platform. Moreover, 100% of the value generated from content on UUNIO goes directly to the creator! Being a GDPR compliant data management framework, Essentia will allow UUNIO to offer their services to individuals while at the same time guaranteeing the security of users’ personal data. GDPR is an abbreviation for the General Data Protection Regulation that goes into effect in Europe from the 25th of May, 2018. UUNIO will take advantage of Essentia framework to solve GDPR issue with ease and be ready to provide its service to users in Europe. Once integrated into our framework, Essentia users will be able to use UUNIO’s platform to upload their content, participate in their social network, and receive rewards! We are fully committed to offering the best to our users and we are confident that UUNIO will be an excellent addition to our expanding range of projects integrated into the Essentia platform. This is the first of many exciting partnerships — stay tuned!